Written for developers with two or more years of experience coding in C++. Ivan Čukic is a core developer at KDE and has been coding in C++ since 1998. 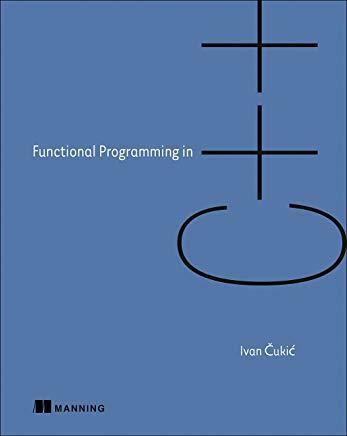 He teaches modern C++ and functional programming at the Faculty of Mathematics at the University of Belgrade.